In fairness I like Brazil’s. Simple, stylish, elegant and current. 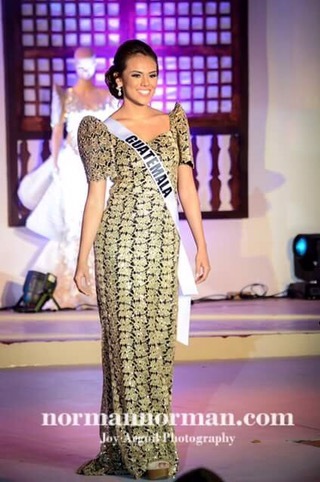 ..i find jona’s ‘confidently beautiful’ lacking in class.. 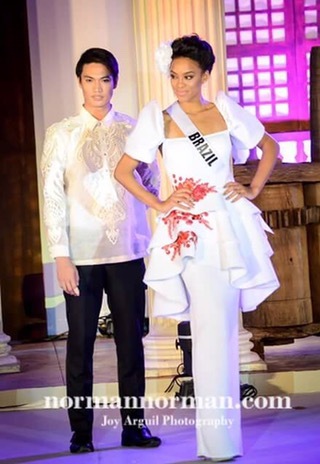 I like Venezuela’s terno. 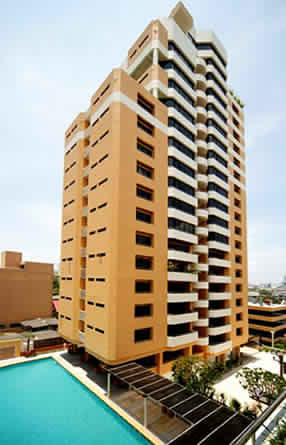 It’s creative and modern. Some ternos are cringeworthy not because of the concept but because the cuts were questionable (e.g. Great Britain). 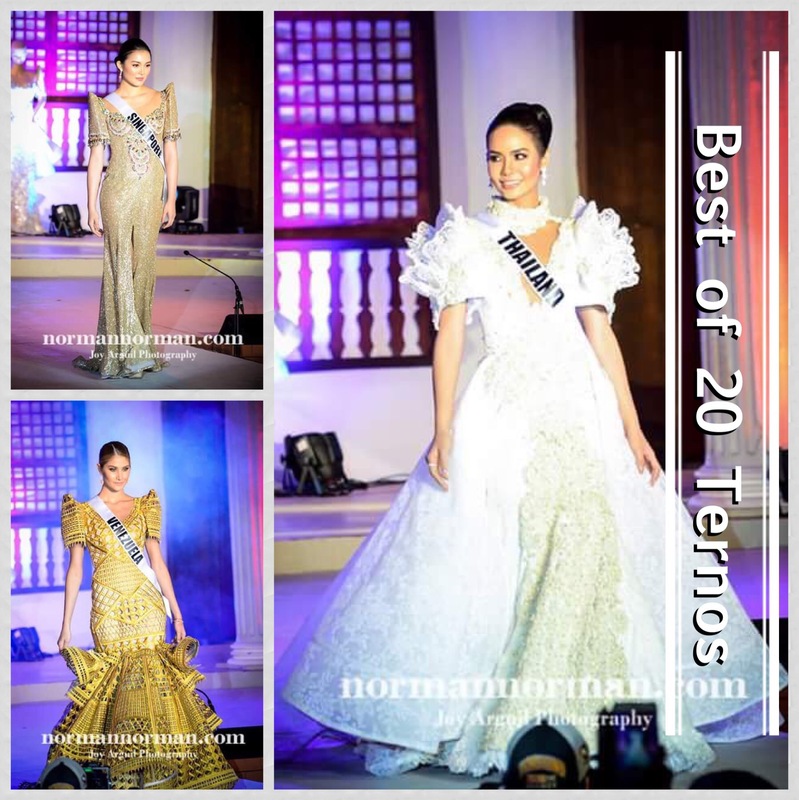 I wish they would have done a terno submission concept and choosing the best out of the submissions. I think its because all of them were pre-made.. They were not fitted to the measurements of the candidates. 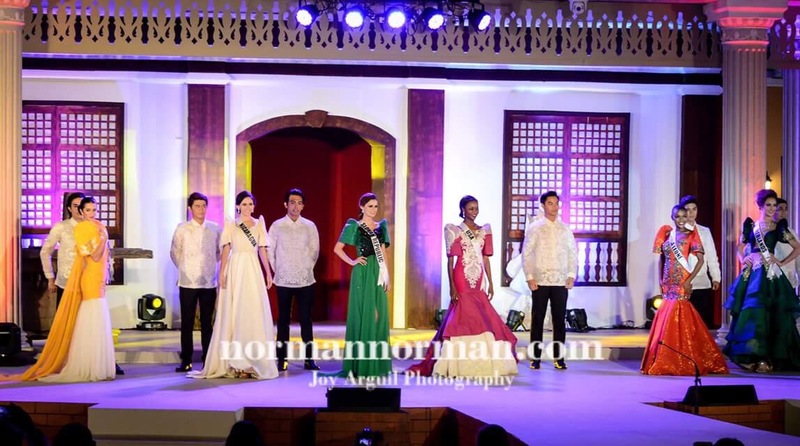 They were assigned which terno will go to who. Maybe they were too rushed that they didn’t get the measurements. 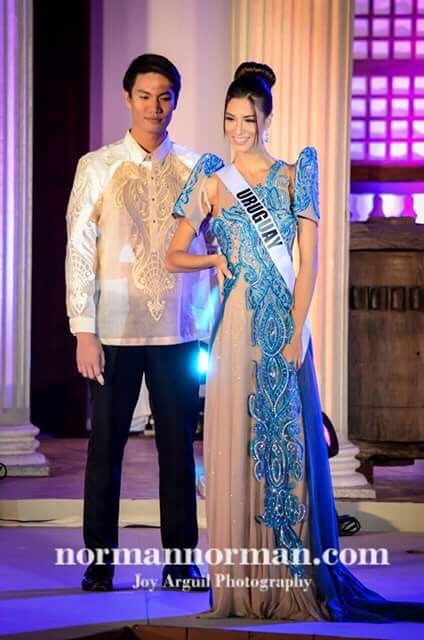 I find the Terno of Thailand too Traje de Mestiza.. 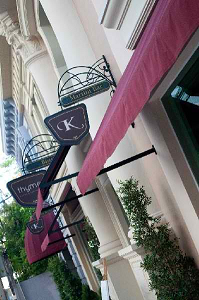 I would prefer a more modern and native inspiration but it is well made and intricately designed. 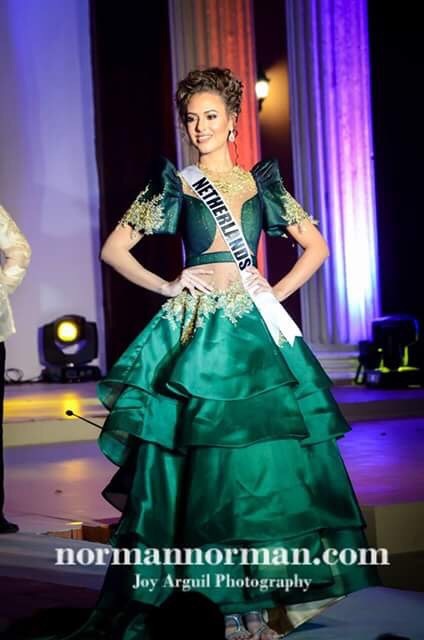 The Terno of Miss Singapore is actually very well designed but she doesn’t have the curves to compliment her dress. 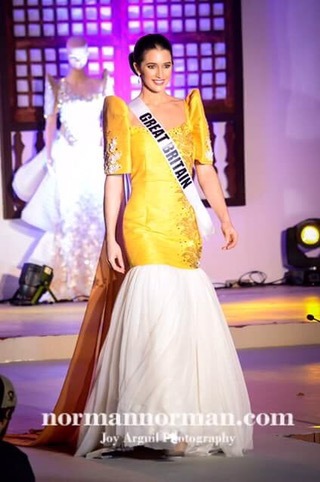 Ms. Belgium’s terno looks a bit cliche but the the classic design complimented her beautiful face and figure.. I do wish she wore higher heels but she still looks amazing. 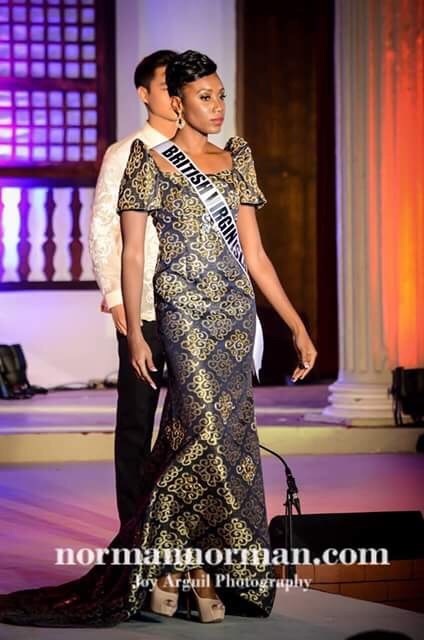 Surprisingly, Sierra Leone got assigned with a nice gown… It was a bit too long for her but still she’s lucky she did not get one of those weird designs. Singapore was a sight to behold. 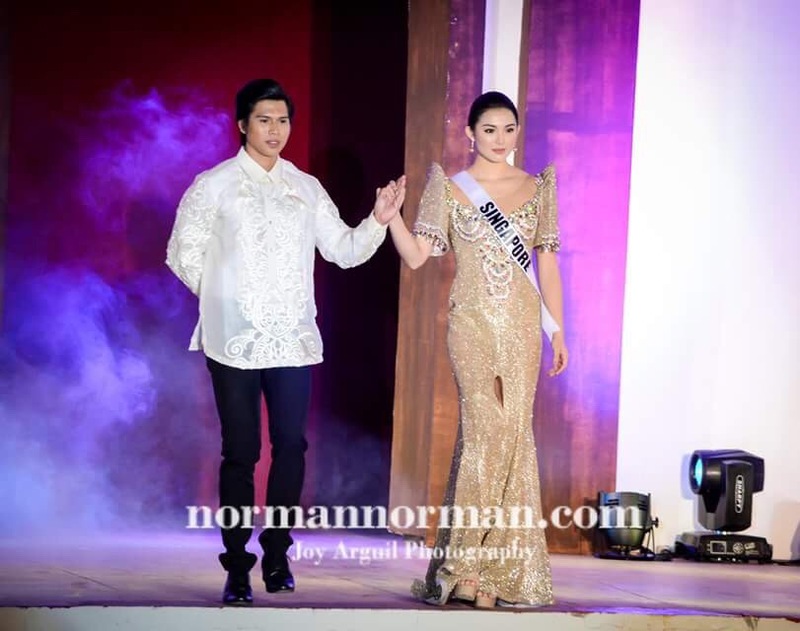 Her beauty reminds me of Mutya Datul & Rogelie Catacutan. Great Britain has a resemblance to Jamie Herell. 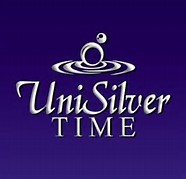 Galinh umawra nina Vene, Singa, Thai, at of course Phil. 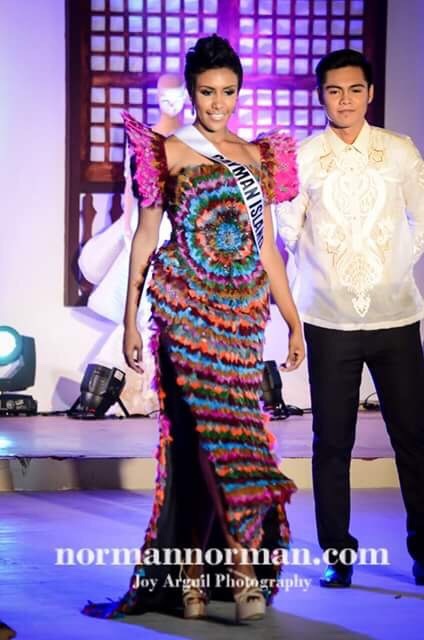 Sino ba ang mas makaka-alam kung pano umawra suot ang Terno kundi isang Pinay din. Kalowka si madam Gloria Diaz sa interview from PTV during the governor’s ball. Q: ‪Do you believe Maxine can give us back-to-back Miss U victories? 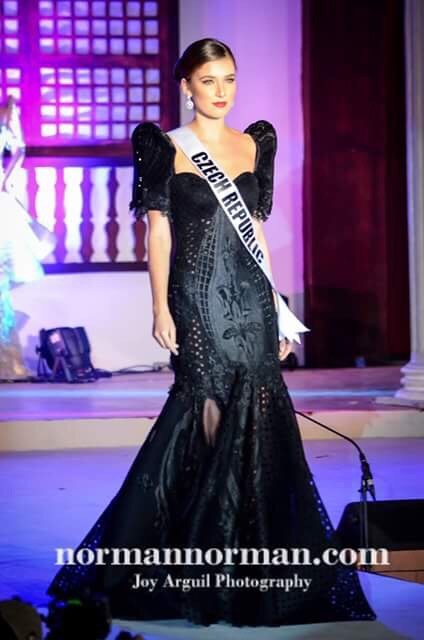 Kung kumuda ang thunders parang ka level nya si Catriona. 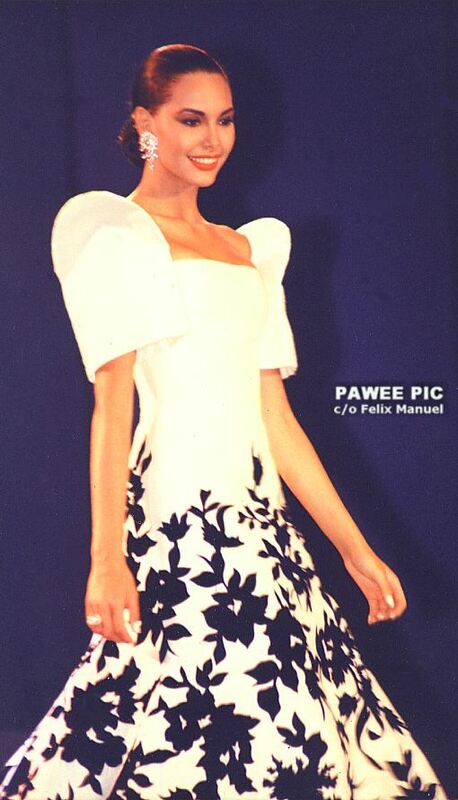 Sa totoo lang ang Chaka ng sagot niya nong nanalo siya, mas deserving pa na maging Miss Universe si Shamcey at Janine sa kanya. Echoserang thunders. Pwe!